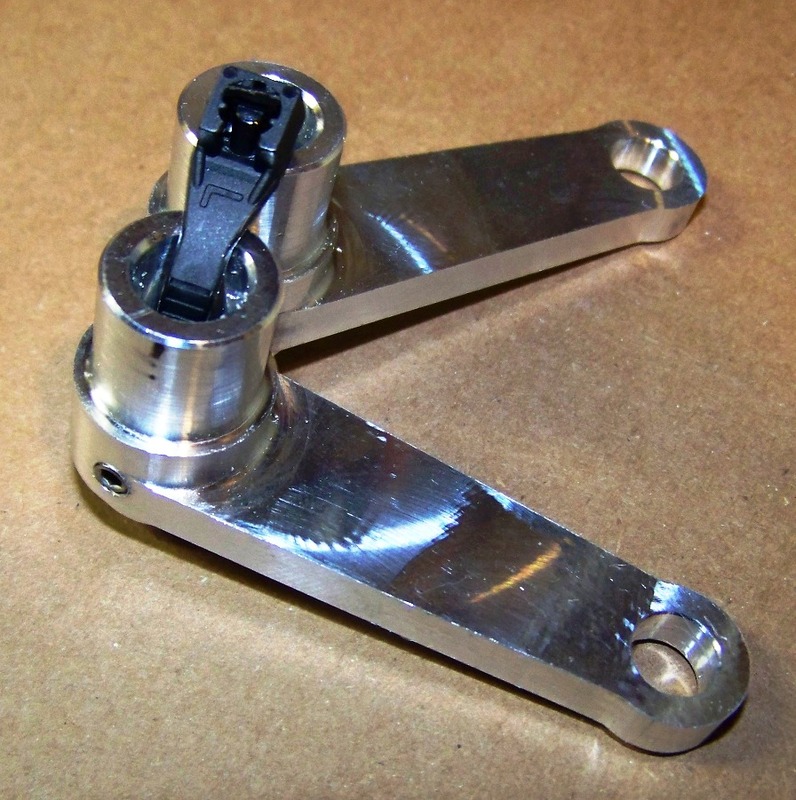 New high strength machined aluminum lower windshield arm set for all R1200RT bikes. Replace those easily breakable cheap pot metal OEM BMW lower windsield arms with this high quality machined aluminum set. Just pop of the stock pressed on arms and install these with the provided set screw. 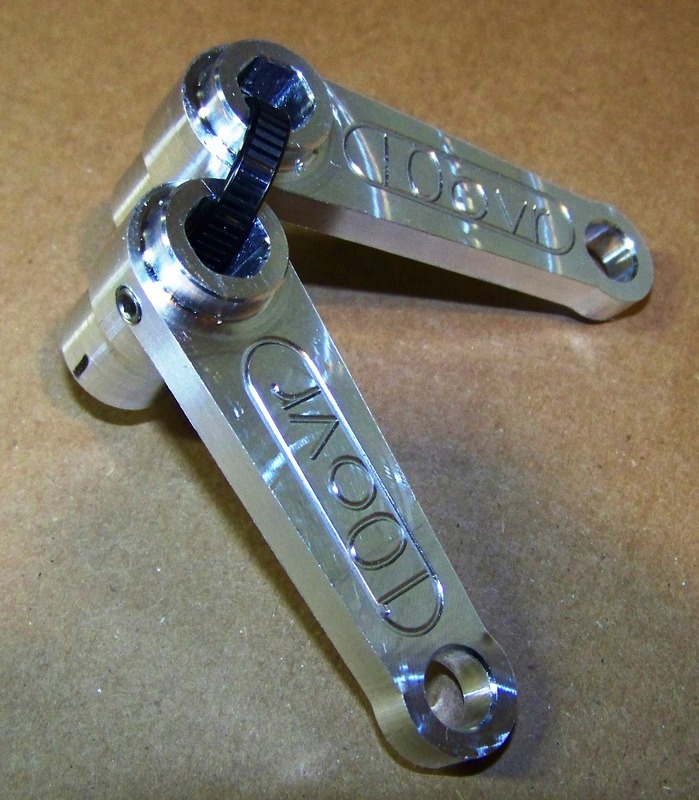 Install these along with our upper arm set and put that barn door shield on your bike with confidence! BMW does not offer these as replacement parts and gets $243 for a complete base carrier assembly, save big here!